Do you live in an older home that has a smaller kitchen? Have you simply decided that it is time for a kitchen upgrade? 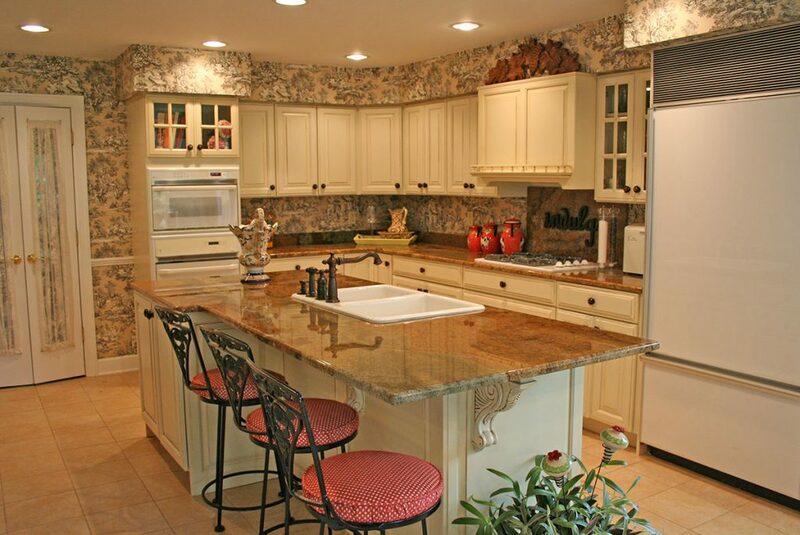 Trust Nelson Builders to handle your kitchen remodeling project with skill and professionalism. Since 2001, we have been helping families in the Lakeshore area turn their kitchens into spaces that are both functional and stylish, and we’ll bring you the same care and consideration we have brought to all of our clients in the community. No two people have the same idea for how they want their kitchens to look. That is why we provide you with individualized, custom kitchen remodeling designs and construction services. When you bring your ideas to us, our expert team works with you right down to the last detail and makes sure we have created the kitchen you truly desire. 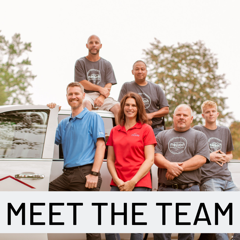 Whether you want a simple redesign or want a complete overhaul, our expert crews can meet your needs. When you have made the choice to remodel your kitchen, get in touch with us. We can answer any questions you may have and schedule a consultation to learn more about your project. Let our kitchen construction professionals and experienced craftsmen provide you with a stunning kitchen redesign that will make your dreams come true and that you can enjoy for years to come. Contact us today to see what we can do for you!